Keep your make up essentials and jewellery in an organized manner with one of our stunning Reclaimed Wood Dressing tables. Browse our entire range of Reclaimed Wood Dressing Table online to find the right piece that perfectly suits your bedroom. 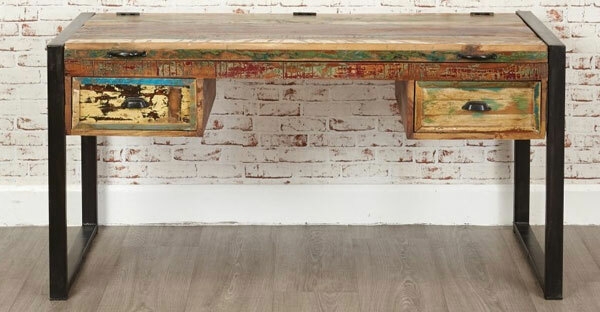 Buy Reclaimed Wood Dressing Table online at TFS UK Sale and Save Big!